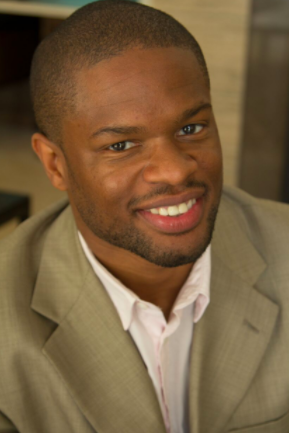 Vernon T. Foster II is a sought-after consultant, award-winning speaker, and educator. His work has appeared on Entrepreneur, EOFire, Podcast Movement, and Built-in Colorado. In 2014, he founded Pod Parrot with a mission to help businesses break into Podcasting. He now plays a vital role in facilitating the growth and development of hundreds of podcasts. 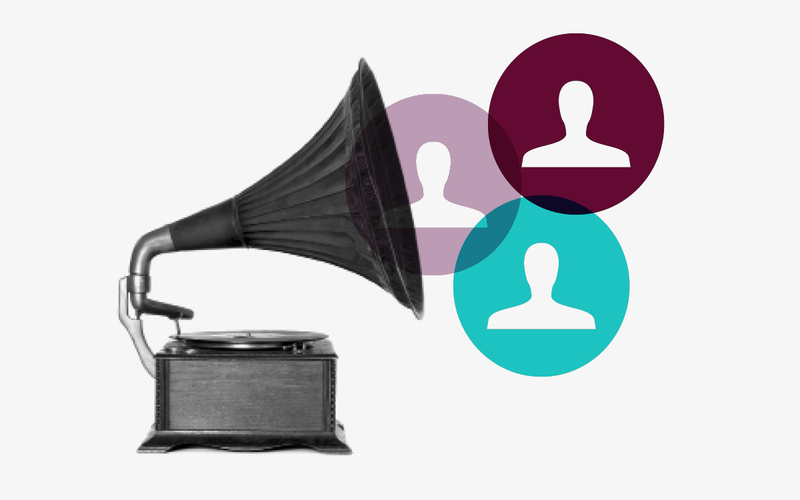 Whether you are brand new to the world of audio, or an expert looking to take your content to the next level, this discussion will enhance your skills in podcast storytelling.